Syllabus of the Online Course (Subject): South Asian Association for Regional Cooperation (SAARC). In 1985 was formed the South Asian Association for Regional Cooperation (SAARC) by Afghanistan, Bangladesh, Bhutan, India, Maldives, Nepal, Pakistan, and Sri Lanka (Asia). 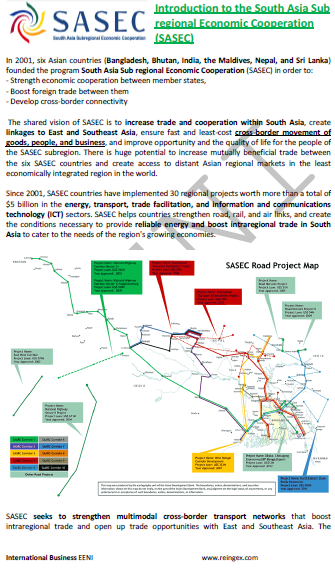 The objective of the South Asian Association for Regional Cooperation (SAARC) is to speeding up the economic and social development process in Afghanistan, Bangladesh, Bhutan, India, Maldives, Nepal, Pakistan, and Sri Lanka. 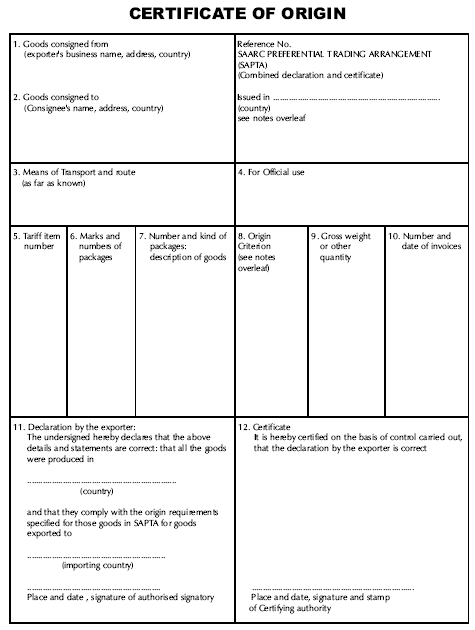 The SAARC Preferential Trade Arrangement (SAPTA) was forecasted primarily as the first step towards the transition to a South Asian Free-Trade Area leading subsequently, towards in a customs union, Common Market and an Economic Union. The South Asian Free-Trade Area enhances the Foreign direct investment inflows growth in Afghanistan, Bangladesh, Bhutan, India, Maldives, Nepal, Pakistan, and Sri Lanka. 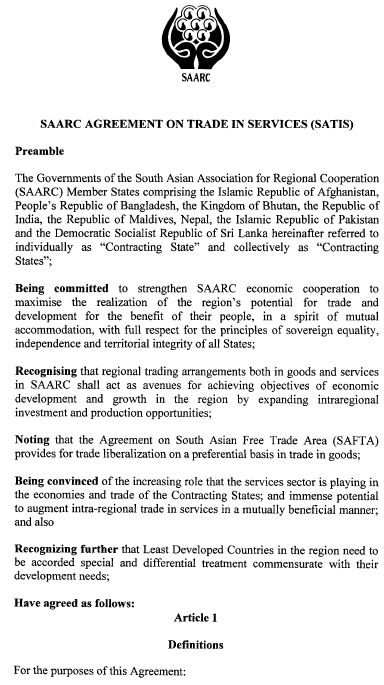 The Agreement on South Asian Free-Trade Area entry into force in 2006. Buddhist: Bhutan, Nepal, and Sri Lanka. The observer countries of the South Asian Association for Regional Cooperation (SAARC) are the People's Republic of China, Japan, South Korea, the United States, Iran, Mauritius, Australia, Myanmar, and the European Union.